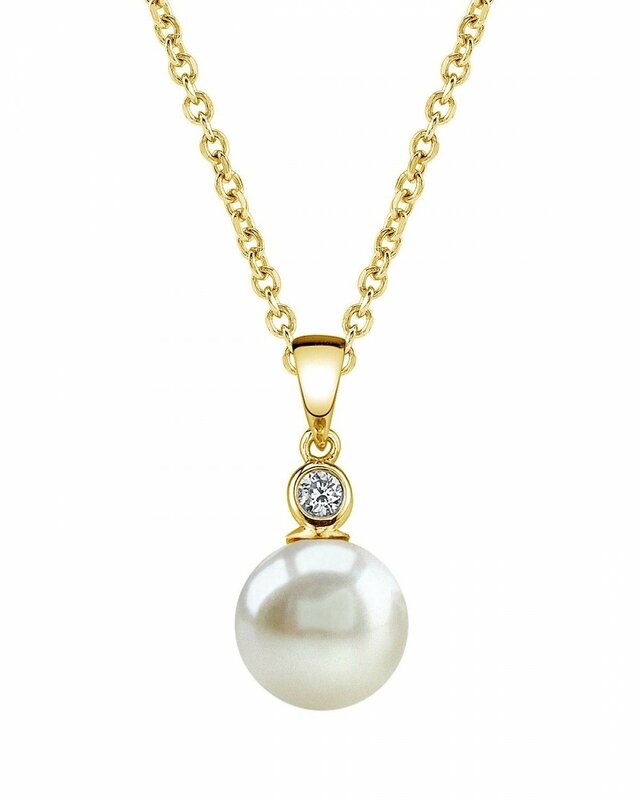 A beautiful pearl pendant with a gorgeous centerpiece! This 14K gold pearl pendant features a beautiful 9mm AAAA quality Freshwater pearl and a dazzling SI clarity diamond. 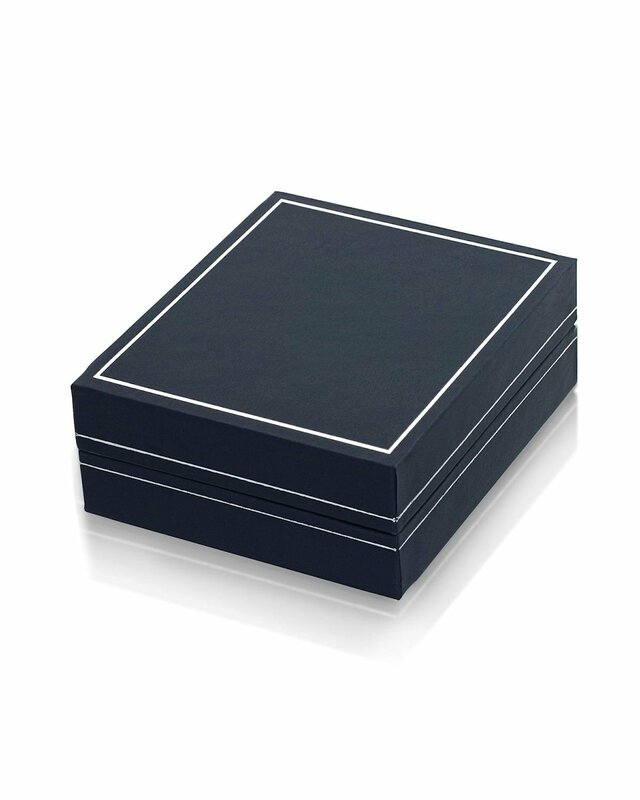 The pendant comes packaged in a beautiful jewelry gift box. White Gold Chain is not included. Pendant very good but chain very flimsy and not adequate. 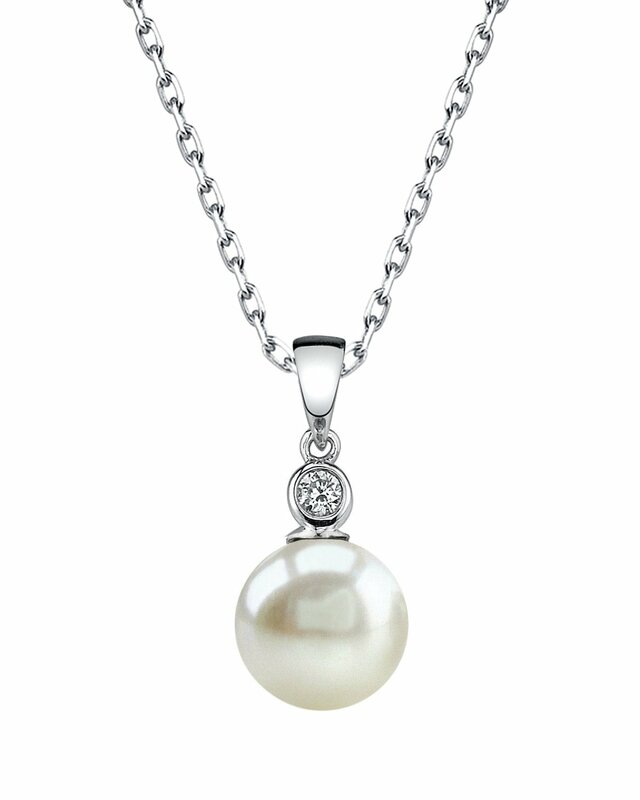 Have had to buy a separate chain and no better available from Pearl Source. Will be returning the chain post-Xmas.